Listen to the Friday, Jan. 24, 2014, radio interview of Adam Boca with Kentucky’s 93 WKCT News Talk radio about his fourth episode on the popular web series, The BUILD. Adam, a licensed insurance agent with the National Corvette Museum in Bowling Green, KY, filmed a series of episodes in June 2013 that began airing in January. The series, with thousands of viewers tuning in via YouTube and Facebook, follows the step-by-step rebuild and restoration of a classic 1965 Chevelle Malibu SS. 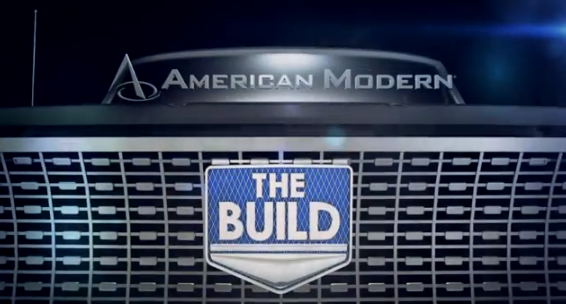 The BUILD is sponsored by American Modern Insurance Group, a Kimball Communications’ client, and is filmed just outside Cincinnati, Ohio.